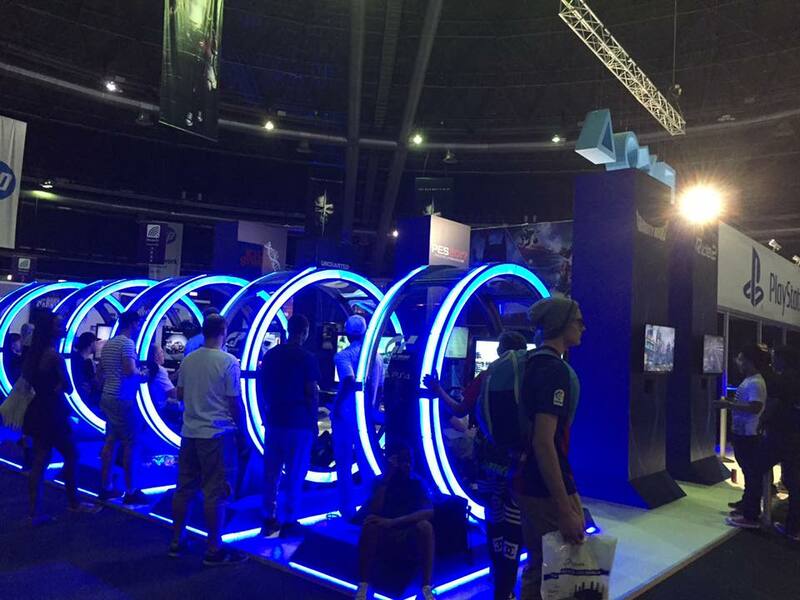 After a successful stint at rAge, South Africa’s biggest annual video gaming and technology event, Blue Ocean VR has announced the opening of the Blue Ocean Virtual Reality Experience Centre. The HTC Vive is a first-of-its kind virtual reality system, turning a room into a 3D space. Users can walk around and use motion tracked handheld controllers to vividly play a range of games and experience environments like swimming with whales in the ocean. Booking is essential as each booking allows up to four to experience VR in 30 minute to one and a half hour sessions.